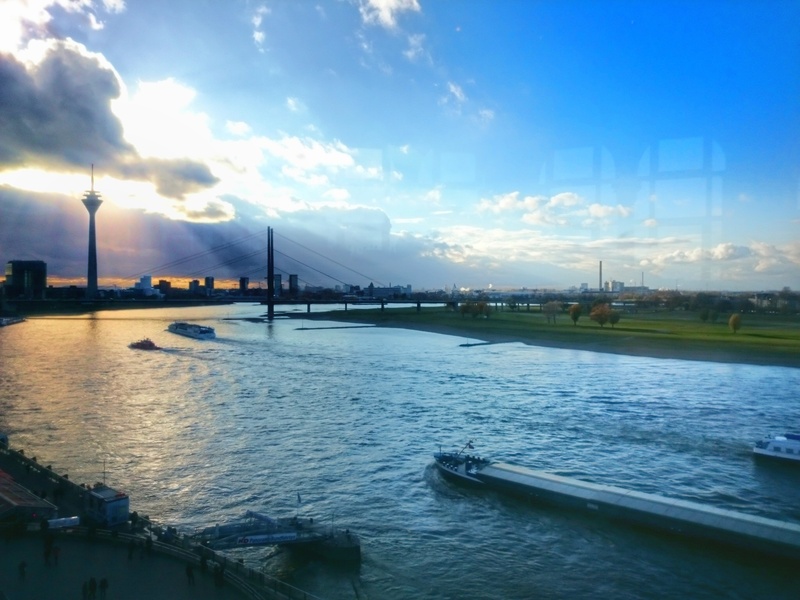 Dusseldorf had never been at the top of my ‘must visit destinations’ list, but a friend’s work trip meant we all decided to tag along for a weekend of Christmas markets and beer halls. Some pre-researching turned up a couple of gluten free cake places but no fully gluten free restaurants and so it was time to be a brave and bold coeliac heading out into the unknown wilds of Germany! 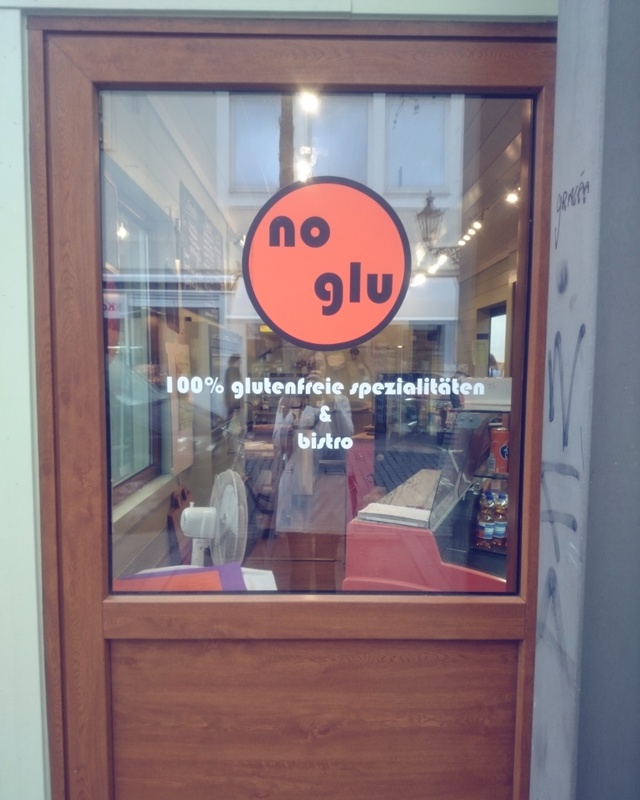 Germany seems to widespread awareness of “glutenfrei” – people were very helpful and EU/German allergen regulations mean that many restaurant menus are marked to show what is and what isn’t gluten free. This makes choosing a place to eat a lot easier and then you can go full coeliac on them and give them your German language celiac travel card. They really love bread in Germany – it seemed bread came with everything and was being wildly banded about at many of the Christmas market food stalls, which meant I avoided them like the plague as it was cross-contamination central. Be patient and you’ll be rewarded by a treasure trove of gluten free goodies. 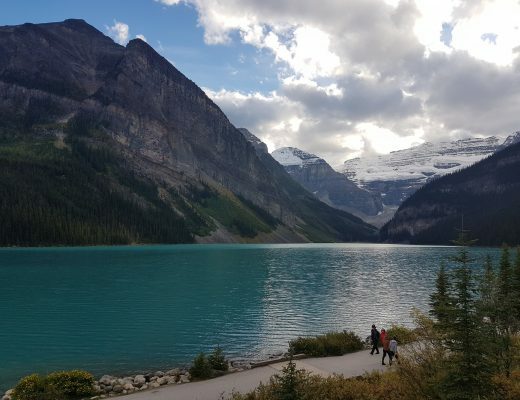 I found a couple of safe looking stalls that weren’t serving any bread products – baked potatoes, safe chips, gluten free beer and plenty of mulled wine. 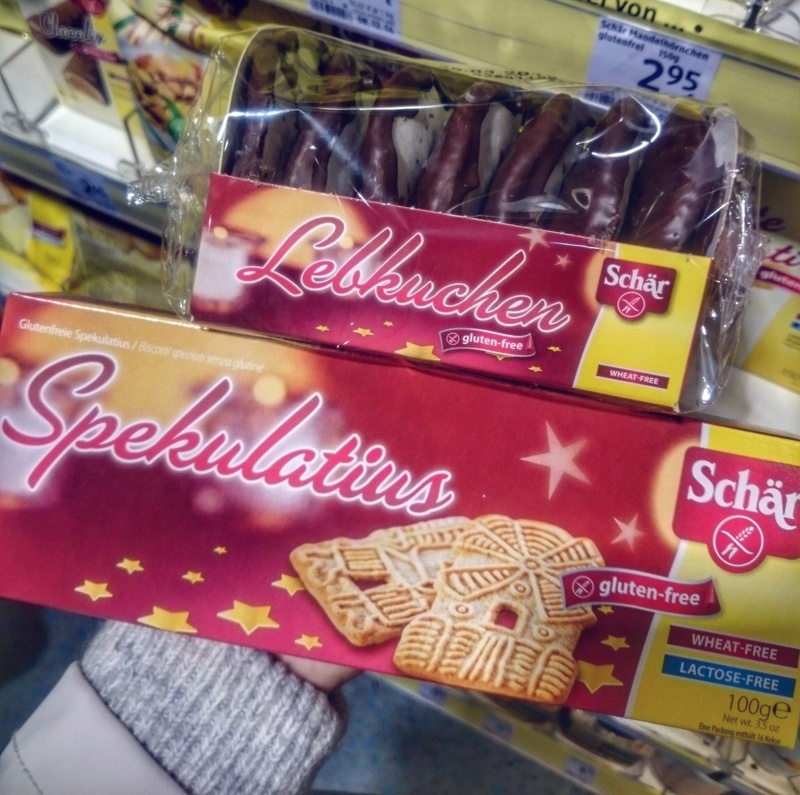 German supermarkets are amazing – they are brilliantly stocked with gluten free food and with loads of products I hadn’t found gluten free versions of before, such as gluten free ready made waffles, gluten free speculoos biscuits and gluten free libekuchen. This gives you a chance to stock up if you can’t find anything at the market. 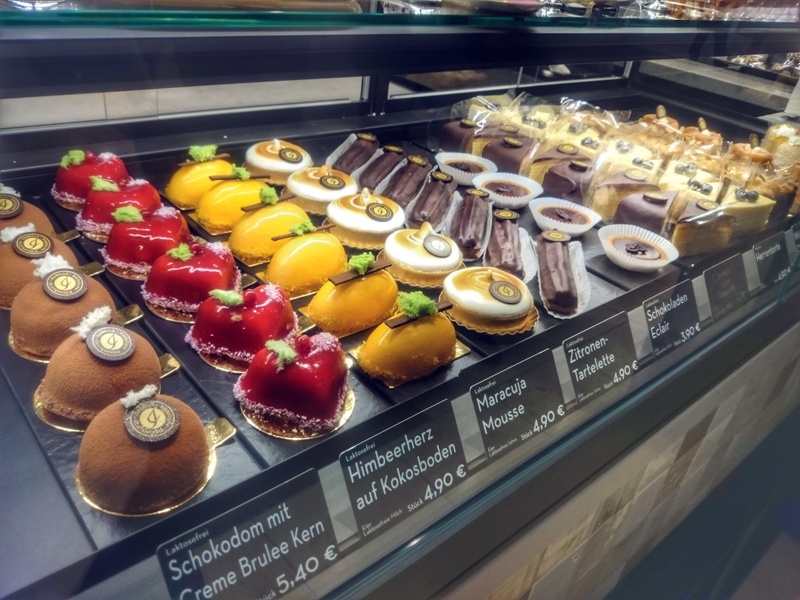 A must-visit wonderful 100% gluten free bakery and patisserie with two locations in Dusseldorf, run by a coeliac. The cakes here were incredible and I wish we had been able to try more. When we visited they must have had around 12 patisserie style cakes, three types of sandwich, individual quiches, bread, rolls, muffins, biscuits and lots of different gluten free gift items that you could take home. They have a sit down café on the West side of the river – we visited the central takeaway branch, which is located inside the Ko-Galerie shopping centre. Located in the Carlsplatz market, this fully gluten free food stand looked quite deserted inside when we popped by on Saturday lunchtime. 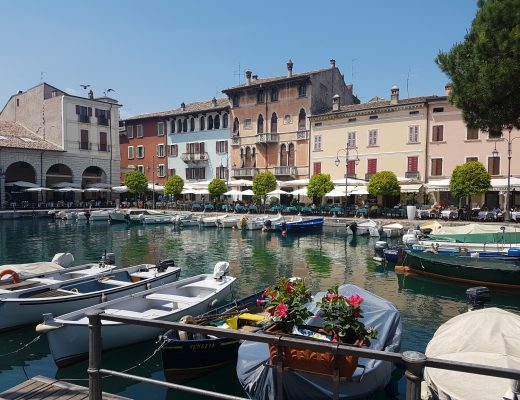 They had gluten free sausage and chips on offer and the menu on the wall showed that on other days they served a variety of dishes, such as gluten free pizza and gluten free quiches. Worth having a look when you visit the market to see if there is anything good on offer that day. 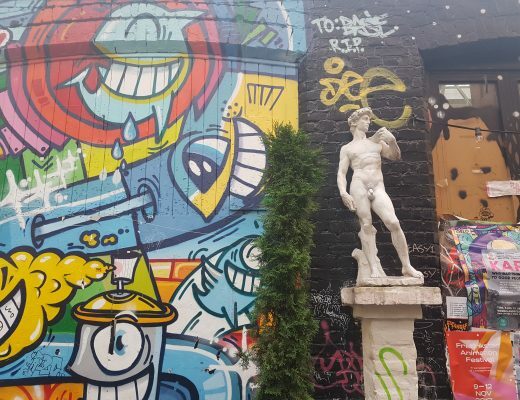 Germans really know how to do Christmas markets – the mega christmas market in Dusseldorf has seven zones and lots of cosy bars to drink at and stalls to wander round. We found gluten free beer at the specialist beer stand in zone four of the market, plus a couple of stalls to get food from although I was mainly there for the mulled wine! The menu here was marked up with allergens and there were a few gluten free options when we went here for brunch. 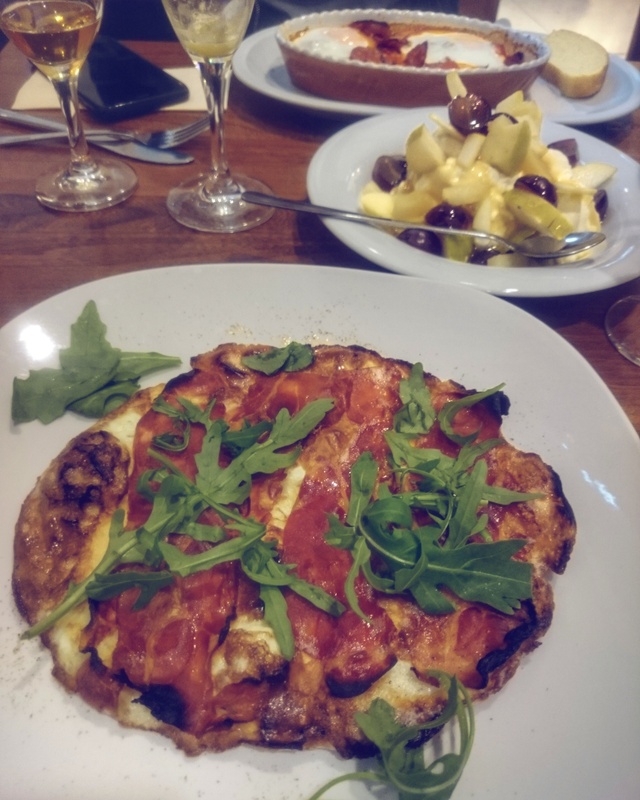 I had an omlette with parma ham and rocket, with a massive side of fruit and yoghurt. This place is also conveniently close to Isabella’s gluten free bakery, so you’re sorted for dessert if you visit on a weekday or a Saturday. Beer hall territory, but they weren’t too disparaging when I had wine instead of beer and the menu was clearly marked with allergens. 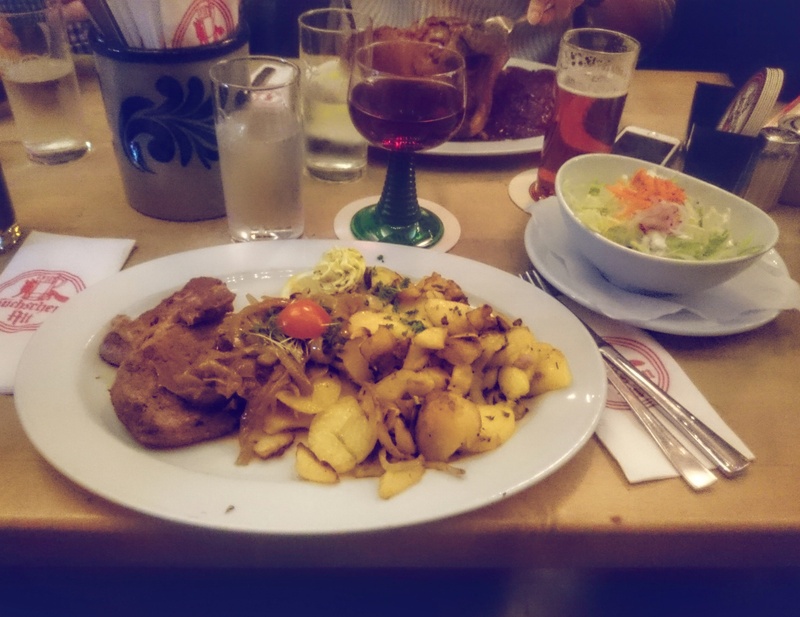 The portions here are massive – a lot of meat and a lot of potatoes! Shelf after shelf of gluten free products at this health food section of a department store in the centre of town. Always a reliable source of gluten free products, they had a wide range of Schar goodies available, including many items I hadn’t seen before. 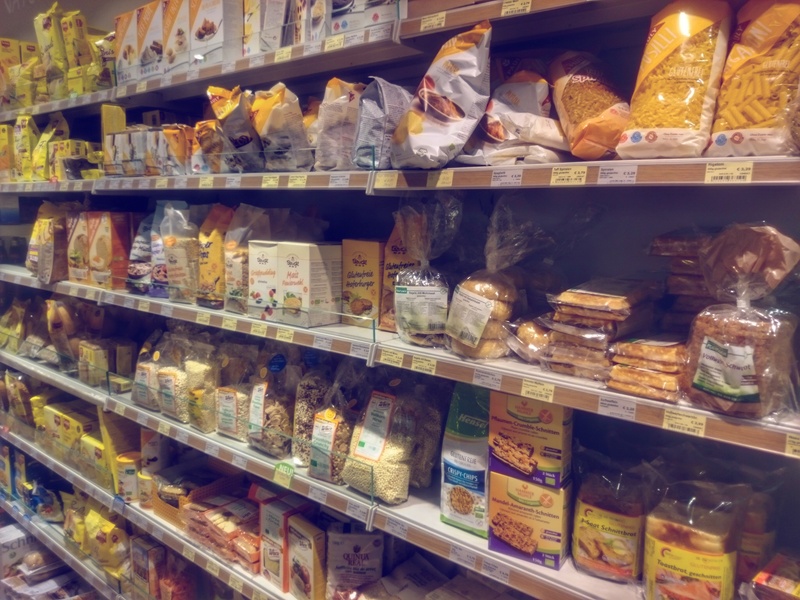 Lots of gluten free products here, but less of a dedicated gluten free section than the other supermarkets so you’ll need to search around a bit.